Books & Tea: Teaser Tuesday! Be careful not to include spoilers! You don't want to ruin the book for others! Share the title and author so that other Teaser Tuesday participants can add the book to their TBR (To Be Read) lists if they like. 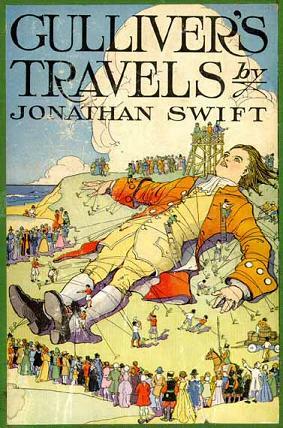 Page 221, Gulliver's Travels by Johnathan Swift.